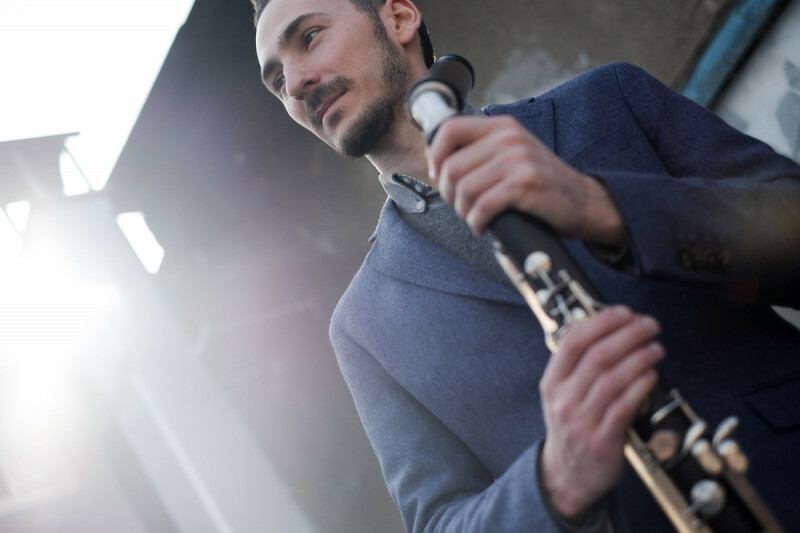 Award-winning, internationally acclaimed clarinetist, saxophonist, and composer, Alex Simu, born in Romania, followed a music education from his childhood. In pursue of an international music career, he moved to the Netherlands at the age of 22, where he began his studies at the Prins Claus Conservatory in Groningen, followed by a Masters degree from the Amsterdam Conservatory. In 2007 he received an HSP Huygens scholarship to study at the Manhattan School of Music in New York. In 2008 he was awarded the First Prize of the Utrecht Holland Casino Jazz Contest. The same year he won first prize of the Dutch Jazz Competition at the North Sea Jazz Festival in Rotterdam, and in 2009 was awarded with the EBU jazz scholarship, and became a member of the European Jazz Orchestra for the project Swinging Europe lead by Peter Herbolzheimer. 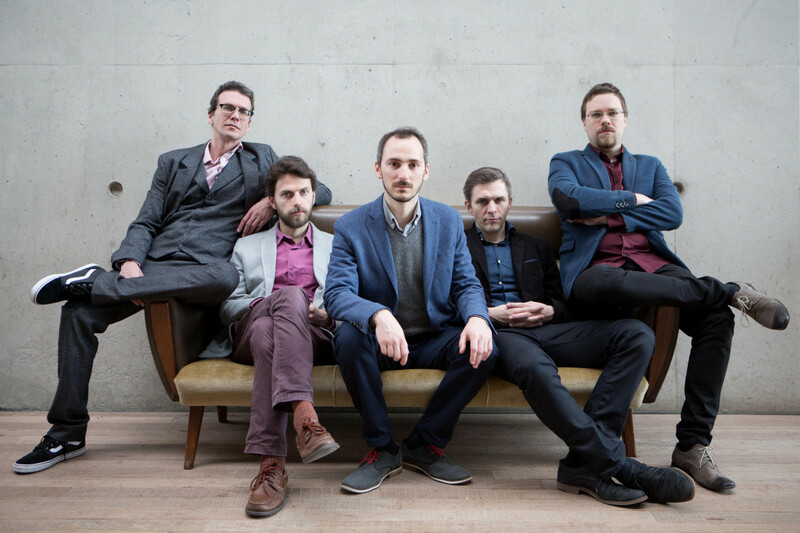 After completing his studies, Alex Simu co-founded the Dutch-based quartet Arifa. Their debut album Beyond Babylon was released in 2010, followed by Anatolian Alchemy in 2012. Both albums were awarded the Best World Music Release of the year in the Netherlands, and distinguished with 5 stars by various publications. In 2017, Alex Simu released Echoes of Bucharest, his debut album as a band leader together with his quintet. The release at Bimhuis in Amsterdam was highly received by the national press. Echoes of Bucharest is a reflection of the present, a fragrance of the past and a glance into the future of a city with a rich multicultural legacy. The compositions of the suite encounter no rules or boundaries, only love, and the urge to create and share. The vision is built on two main pillars: innovation and heritage, and aims to shape sounds into a unique audience experience. The music and the concept behind the compositions are a natural reflection of Alex Simu’s experience with his hometown, expressed through the lens of his emotional and historical ties. All sounds are inspired by the history of Bucharest, from its creation and evolution, to its contemporary times and future.